"This is my mom's recipe; it is quick, easy, and yummy! Refrigerate until ready to serve." 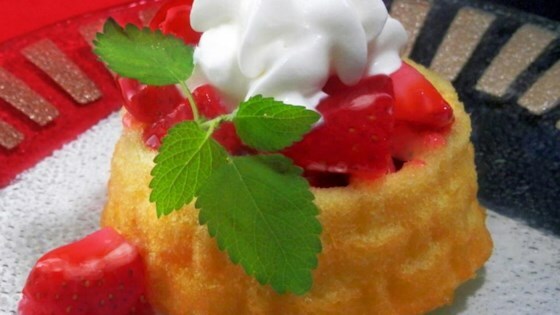 Stir strawberry glaze and sliced strawberries together in a bowl; spread over cake mixture. Loved the strawberry glaze on the strawberries making it shine so beautifully and look so appetizing.